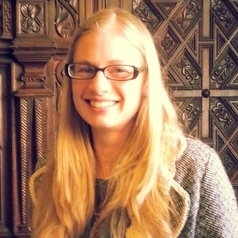 Sam is a researcher at Aberystwyth University's Department of Geography and Earth Sciences. Sam is part of the GLOBAL-RURAL team, researching processes and effects of globalization in rural areas, focusing on case studies within Wales. Sam's doctoral research explored environmental politics and value practices of conservation in the high Arctic Archipelago of Svalbard. Previous research experience and interests lie with social and political discourses of climate change and behaviour change connected with reducing environmental impact.